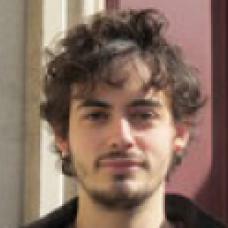 Felix Legrand is an independent researcher and consultant working on the Syrian conflict. His research focuses on the political and military structures of the non-state actors in Syria. He graduated from Sciences-Po Paris and studied Arabic in Yemen and Syria. In 2012 he participated in the foundation of the NGO Initiative for a New Syria. Between 2013 and 2015, he worked for the Arab Reform Initiative. Legrand conducted several field research visits in northern Syria and southern Turkey.